The fact that you named Itachi to justify the HQS+ treatment show how irrelevant he was. Kishi created him for Itachi's development, that's all. He is to Itachi what Izuna is for Madara. It would be painful for the ones waiting for Sasuke, Naruto, Kakashi, Obito, Guy, Orochimaru, Tsunade, Zabuza, Pain, Konan, Minato, Tobirama, Gaara, A, Mei, Onoki if Shisui had the HQS(+) treatment before them. The fact that he is linked to Itachi and is a major driving force behind Itachi's actions gives him a connection to something, therefore, very much relevant. Since you mean his presence lacks in the story as opposed to other characters then I would call him minor. Insignificant if you wish to be harsh... never irrevelant though. Who knows, maybe him and Itachi will be one HQS+? xXsKuNkAyXx (Vor 1 Jahr) #23159742Which other Uchiha had more screen time then Shisui? Please tell me if I am missing someone but from what I know Shisui was in it more than anyone else, obviously part from the main ones. Also not to mention that Shisui is quite a favourable character too. I think it's great he's getting a figure because no other company will make one of him. Only thing interesting about Shisui is his hype about Genjutsu and his Susanoo but i don't know how Tsume can make a Susanoo to 1/4 scale tbh. I agree for the last part but a HQS with his Susanoo would be more than enough. HQS+ is overkill. _N (Vor 1 Jahr) #23161165I agree with you. He has appeared in the manga, anime, game and Itachi's novel. He also greatly influenced Itachi on how a shinobi should be (which no doubt shaped Itachi's further actions). He's not some irrelevant character at all. I agree with you. He has appeared in the manga, anime, game and Itachi's novel. He also greatly influenced Itachi on how a shinobi should be (which no doubt shaped Itachi's further actions). He's not some irrelevant character at all. Elyrith (Vor 1 Jahr) #23135192I would be surprised to see Shisui in the line since he is quite irrelevant to the story but the others will get a HQS+ for sure. Which other Uchiha had more screen time then Shisui? Please tell me if I am missing someone but from what I know Shisui was in it more than anyone else, obviously part from the main ones. There is his Sharingan. I believe that all the Sharingans you see there will be the characters made in the Uchiha HQS+ line. I feel the same way... We all know how powerfull sharingan user he was but still he had so little screen time. I will get him of course but there is so much characters who deserves more to be made as HQS+ than shisui. _N (Vor 1 Jahr) #23102798No, you're right. HQS+ will be an Uchiha collection. Looks to be Madara, Itachi, Shisui, Sasuke & Obito. I would be surprised to see Shisui in the line since he is quite irrelevant to the story but the others will get a HQS+ for sure. 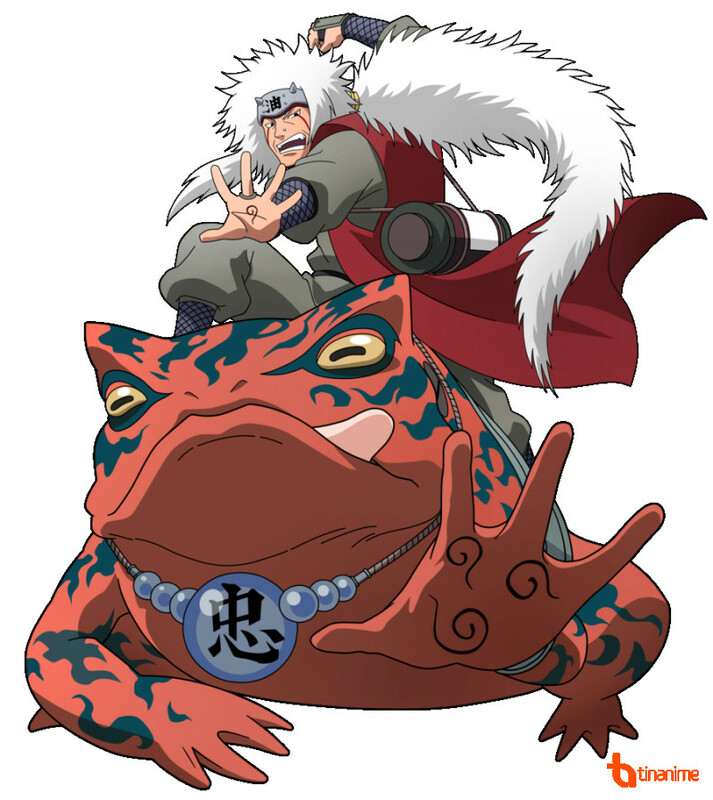 Btw i have nothing against the idea about HQS+ Uchihas but Jiraiya in SageMode 1/4 is my dream piece. No, you're right. HQS+ will be an Uchiha collection. Looks to be Madara, Itachi, Shisui, Sasuke & Obito. Sage Mode belong to the HQS+ line imo.